We are proud to get acknowledgment from some of the world’s largest corporation in respect of the quality and value that presented by Gigi Ltd.
Our corporate traditions, values and the quality criteria are layed down by the founders on which we owe our achievements and the respect of our most valuable clients. Our products can be customized: we can trace the unique logo, brand names to the finished products. 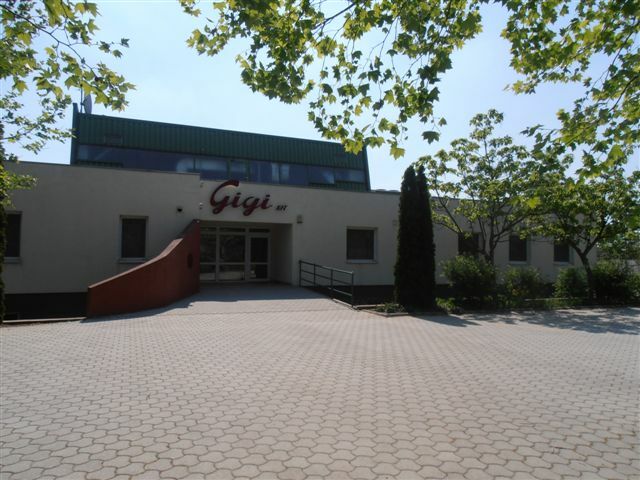 The family business Gigi Ltd. was founded in 1989 as a 100% Hungarian owned company. 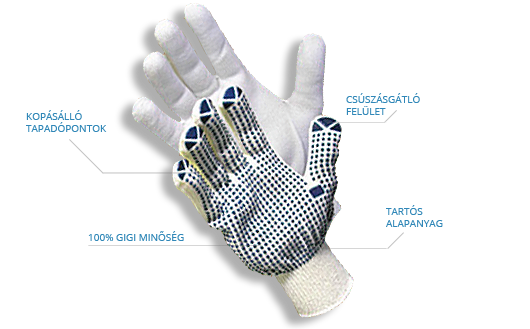 Our main profile is manufacturing knitted, safety gloves and socks. 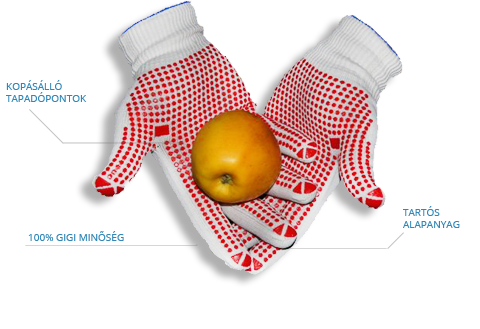 All of the manufacturing and trading experiences we obtained in the last 15 years help us to be one of the most known safety gloves producer company in Europe. Our products are manufactured in 3 locations. 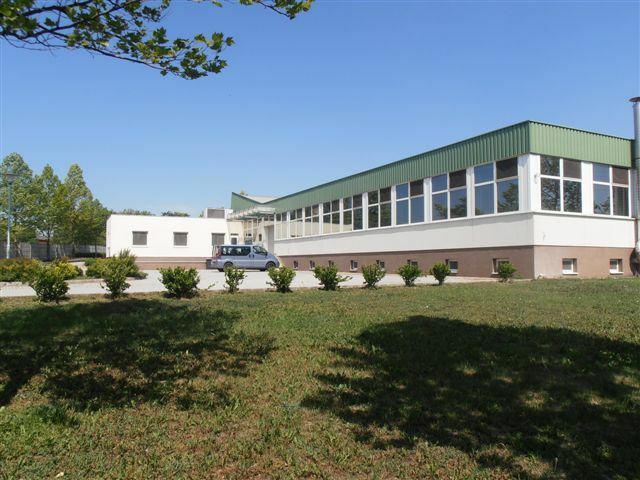 We operate a factory in Adony, and the other two are located in Sárkeresztes. 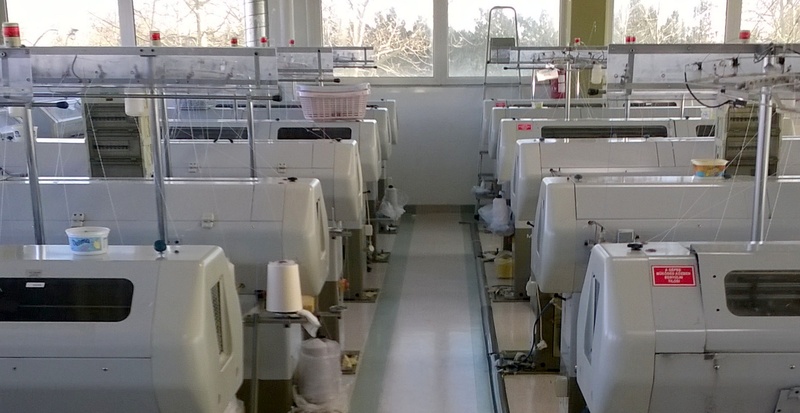 In these factories we use modern, automated, computer-controlled knitting machines. The company has about 55 employees. We sell 20 % of our products on home, we export its 80 %. In cultivated European environment we do our daily activity, which visiting, introduction of producing processes we provide gladly for our partners. Our company pays special attention to the needs of individual partners, so we take into consideration all requests before we design and produce the costum products. 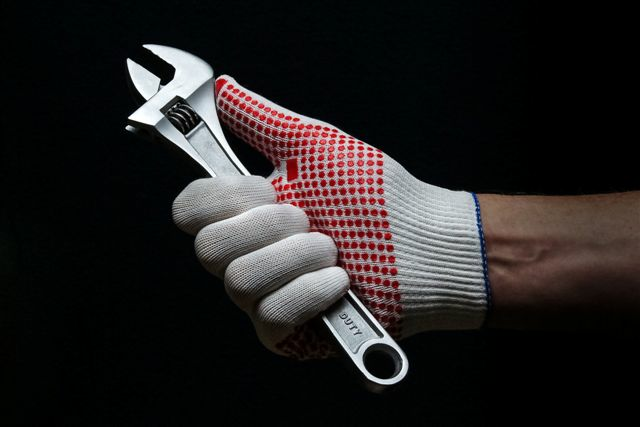 We manufacture almost all kinds of knitted, safety gloves, regardless of the material and thickness. 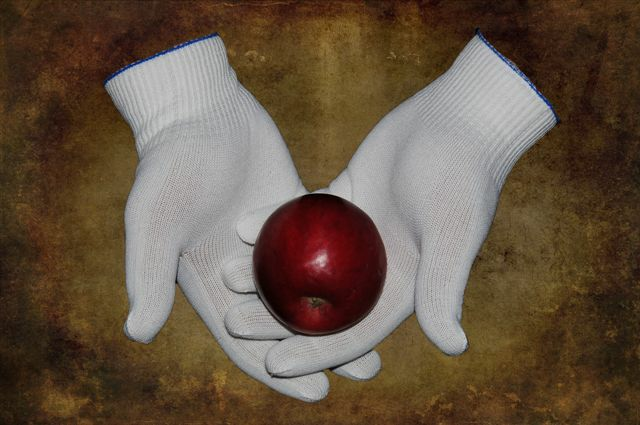 According to the arising needs we can produce our gloves with special dots. These dots are made for better adhesive, abrasion resistance or comfortable grip. On request we can print on the finished product a unique logo, label or a brand name. 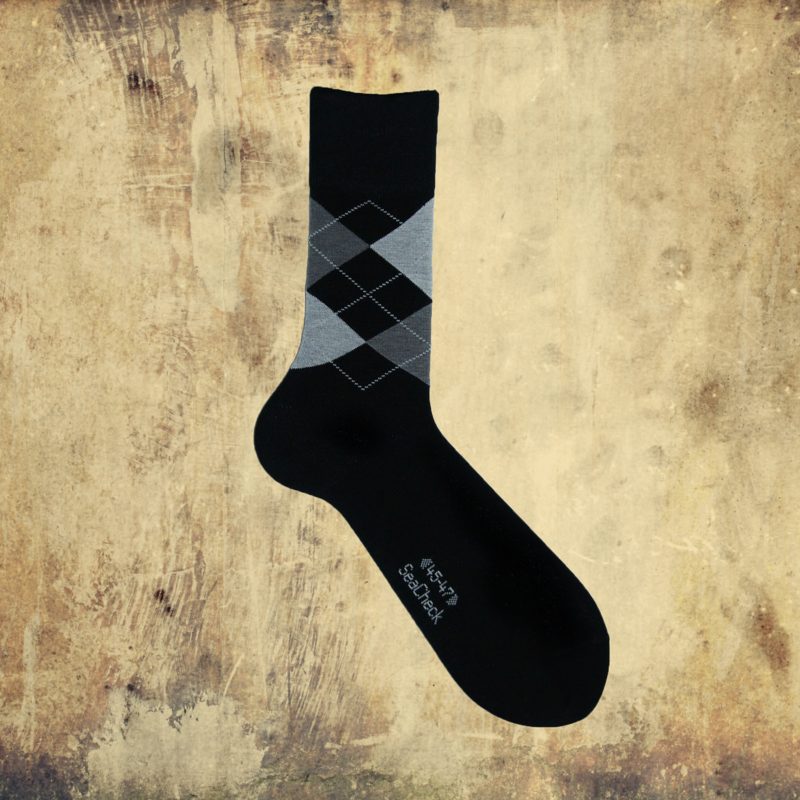 With our socks manufacturing we accomplish industrial and then fashion goals. 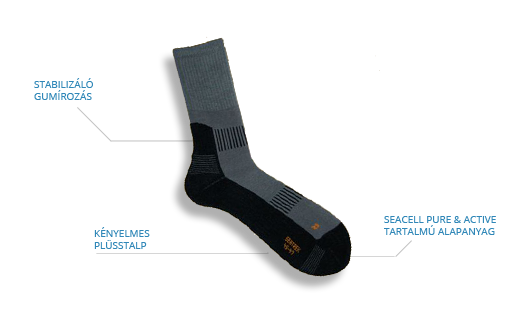 We use 98/2 technology, so the socks contain 98% cotton and 2% elastan. This combination ensures a comfortable, skin-tight wearing. 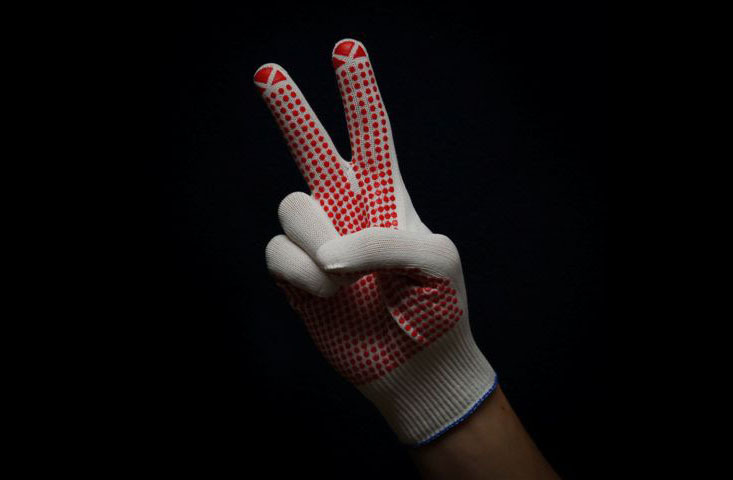 Our factory is also able to manufacture a unique five-finger socks in one or more colors. The Gigi Ltd’s quality policy is to satisfy costumer needs on the highest level. In order to achieve this, we keep up the closest relation with our costumers and suppliers in development, design, production and service processes as well. In order to achieve our goals, we use this type of Quality Management System: MSZ EN ISO 9001:2015. Our company is committed to continuously improve the environmental and health care, and to evolve the environmental awareness. Accordingly the employees are also continuously trained. To achieve our environmental goals, we operate our company according to the MSZ EN ISO 14001:2015 environmental management standard. 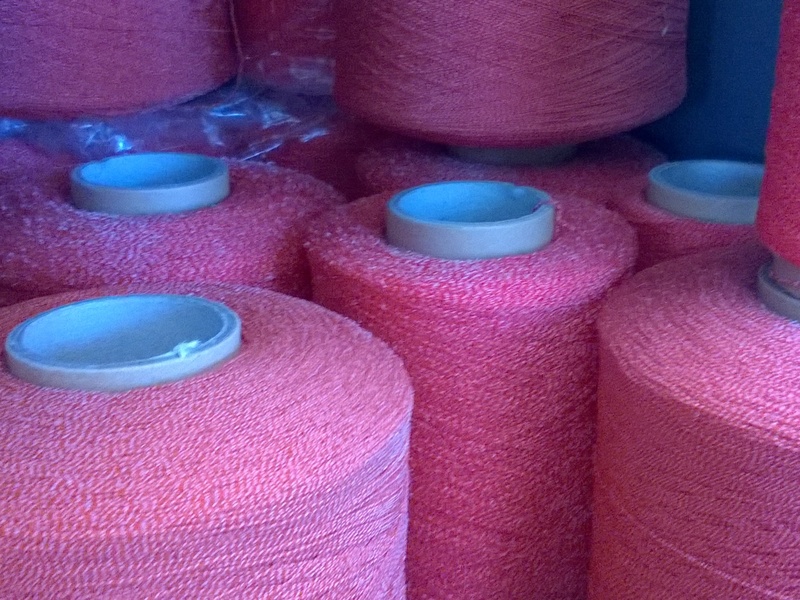 We manufacture most of our products accordingly to our costumers’ individual needs and the manufacturing schedule depends on the date of order. To facilitate our costumer service, we have the popular, standard products also in stock. As a part of our costumer-oriented business policy, we guarantee the products’ delivery on time and to the given receiving place. We, the owners and staff of Gigi Ltd., we are very committed to create value for our costumers. Our basic principle is the striving for perfection. All of our words, thoughts and actions are intended to keep our clients forever. Which is the most important aspect of the work in connection with defense equipment? If you have questions or you need help in product selection, contact us now!